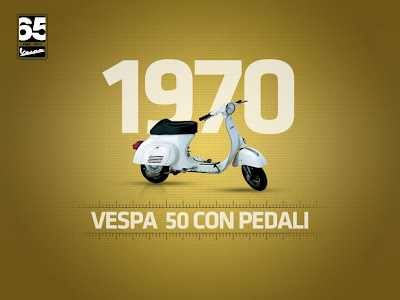 In order to be sold on the French market, the Vespa 50 underwent a particular transformation: pedals. Although little appreciated from an aesthetical point of view, this solution was necessary to adapt to the French homologation provisions. 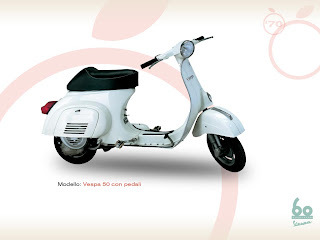 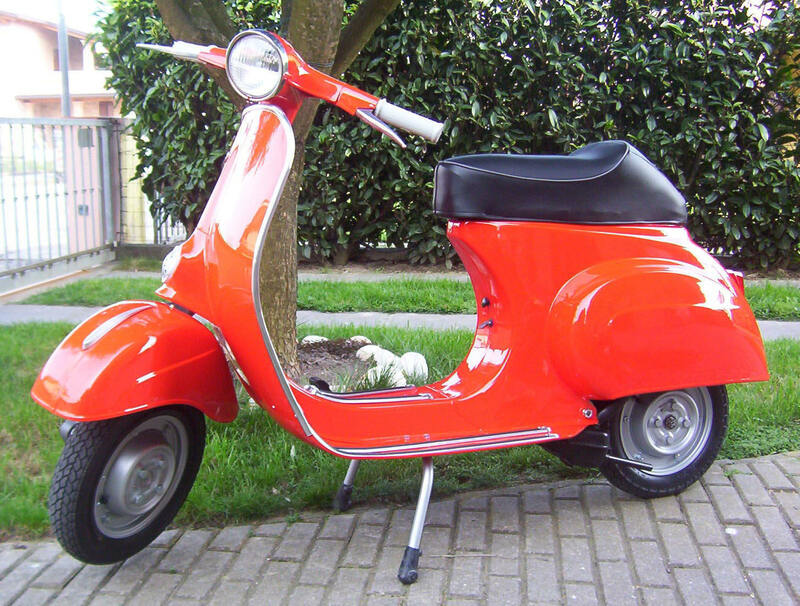 Today, the Vespa 50 with pedals is wanted by many lovers of the most famous scooter in the world.